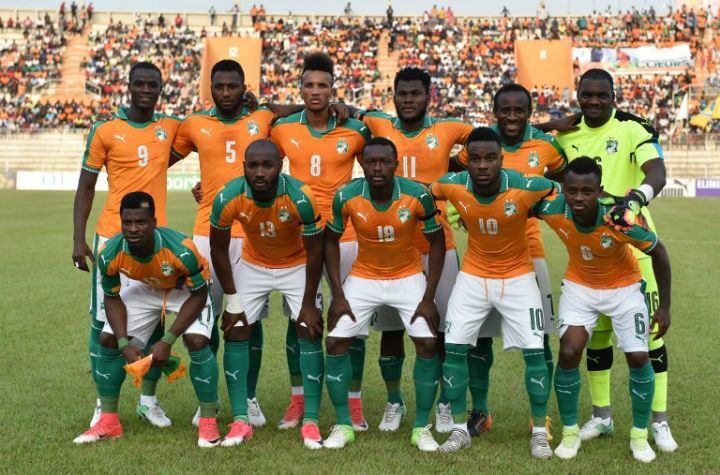 Ivory Coast coach Ibrahim Kamara has described Group D of the TotalAFCON 2019 as the “hardest”, where his team will face the likes of Morocco, South Africa and Namibia in Egypt come June / July. The 52-old manager, who was appointed in July 2018, believes his side would progress from the group stage despite the “many hurdles” he is anticipating. “It’s going to be a very tough group campaign with many hurdles, but I am hopeful that we won’t be the war victim of the group,” Kamara told ACLSports on Saturday. “Many people may not realise it, but Group D is the strongest amongst the six. It is the only group with three former AFCON winners – Ivory Coast, Morocco and South Africa. “And all three appear to be in good form right now. 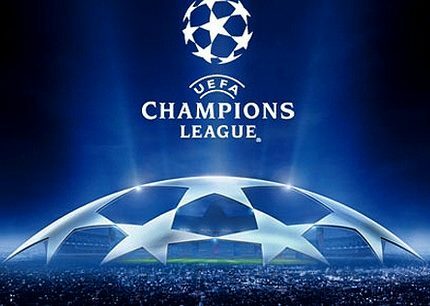 However, one team will likely drop out while two will progress, although there is room for one knockout stage spot based on ranking. We will fight to be among the first two,” he said. The Elephants no longer boast of the top names they used to have in the outfit, like Didier Drogba, Yaya Toure, etc, but the coach is confident he has the men that can make Ivory Coast proud in Egypt. “We no longer have the world-class players people used to known because we are going through a period of transition. However, my team has the quality to compete with those coming to the tournament and I believe they will make us proud. The Elephants, who will open their campaign against South Africa, won their first AFCON title in 1992 before a second in 2015.